On last October, the Reuters had reported that a suspicious activity have been recorded on the Executive Office of the President network. According to an unnamed official at the White House, hackers infiltrated an unclassified network, the Obama Administration confirmed the incident. 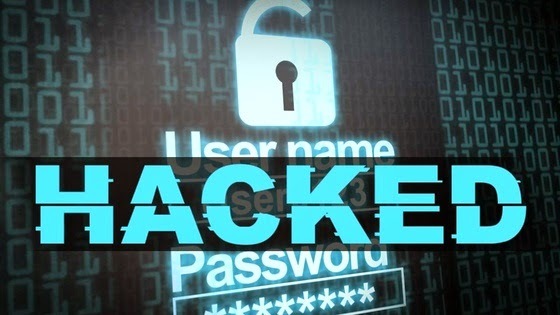 After the another media TheNewYork Time have also reported that an unnamed official woking at White House have confirmed that the system used by the Obama's staffs was hacked. The breached incident was found by the defense system and due to which temporary system outages were called. Now CNN gives the further details about the hack incident. CNN reports that Russian hackers were behind the hack of the White House unclassified network. Hackers hacked the U.S State Department system and have had access to the president’s schedule. The Russian hackers were inside the systems at the State Department for months, and many security experts speculate that they still have the access to the Government Office. Experts believes that hackers used their access to the State Department systems to run aphishing campaign the White House staffers. On this matter neither U.S State Department nor Russian Embassy have commented on it and didn't provide more information. Shortly before the attack against the unclassified network at the White House, security experts at FireEye reported of another ATP group, dubbed APT28, which seems to be linked to the Russian government and that is active since 2007. APT28 run a cyber espionage campaign against governments, militaries and security companies worldwide.